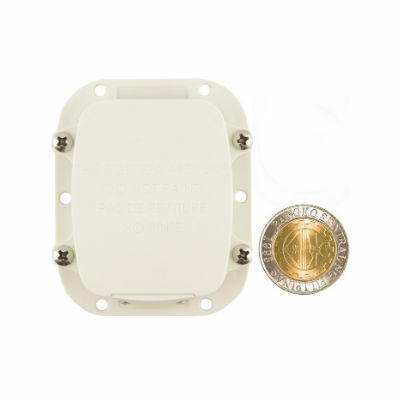 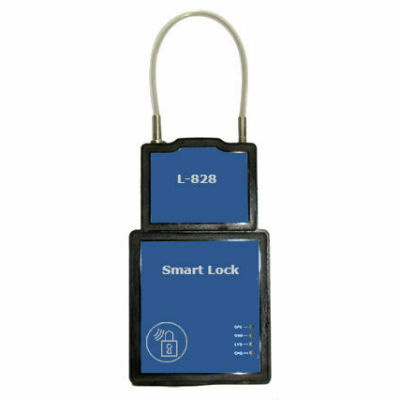 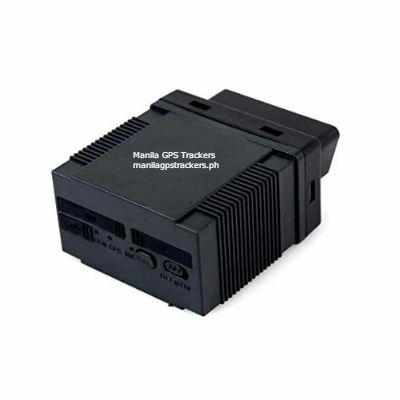 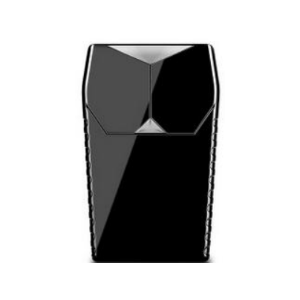 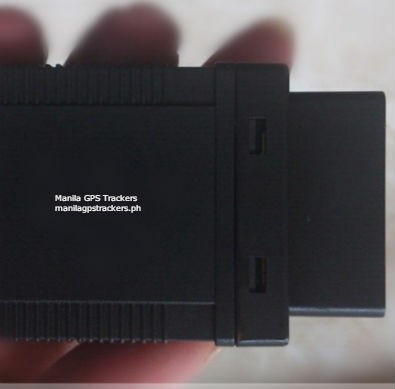 Our Plug & Play GPS Tracker is extremely easy to use. 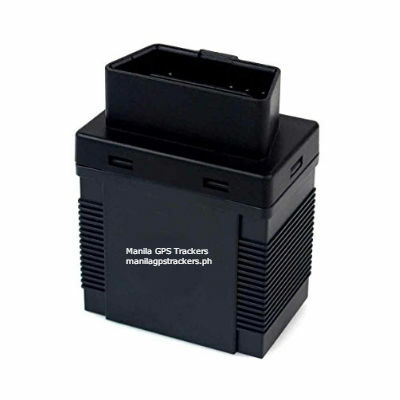 Just plug into the OBD port of your vehicle and that’s it! 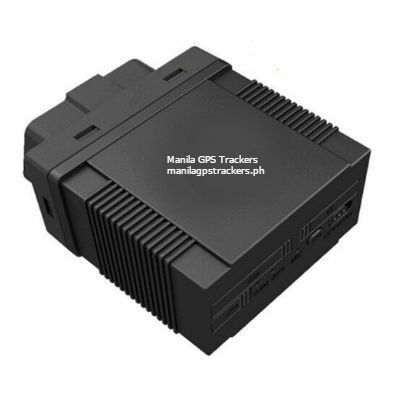 No need to recharge this tracker as it gets its power from your vehicle. 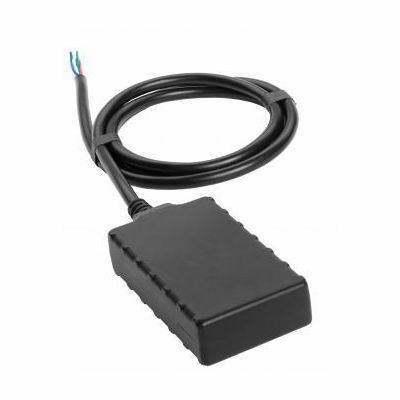 Will work even if your vehicle is shut off. 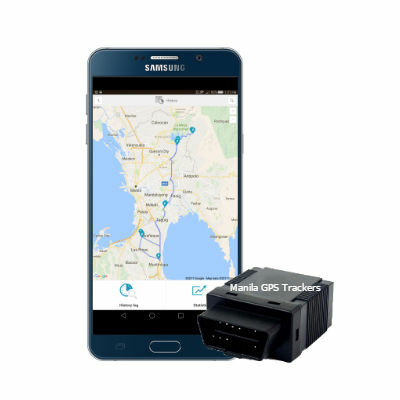 Get the exact location of your vehicle sent to you via SMS and opened on Google Maps. 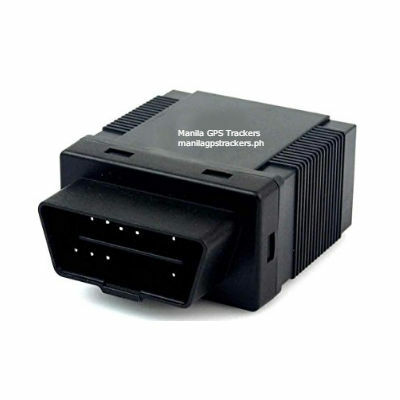 Or ask about our low cost web tracking platform including mobile app. 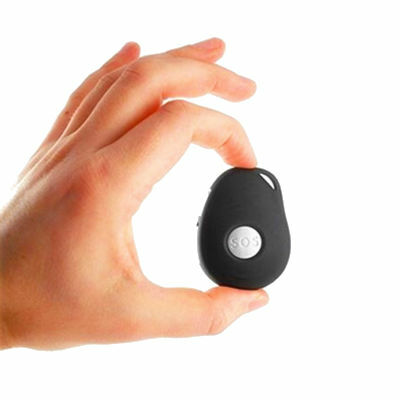 Also has microphone so you can listen to the conversation around the tracker.